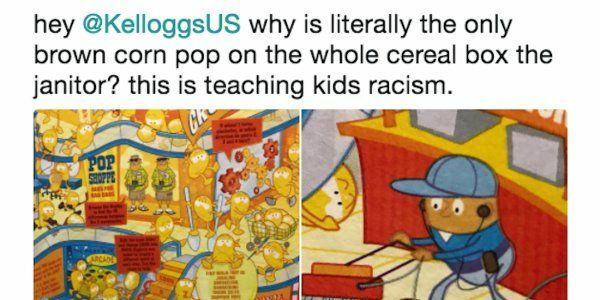 Kellogg's apologises over Cereal Box Artwork that is "teaching kids racism"
Kellogg’s has apologized for the design of its Corn Pops box after it was criticized because it is “teaching kids racism”. 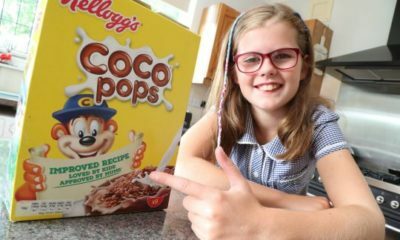 Kellog’s replied the tweet saying that it did not intend to offend and will update the design. @saladinahmed has been opposed on Twitter for being overly sensitive and making a mountain out of a molehill.